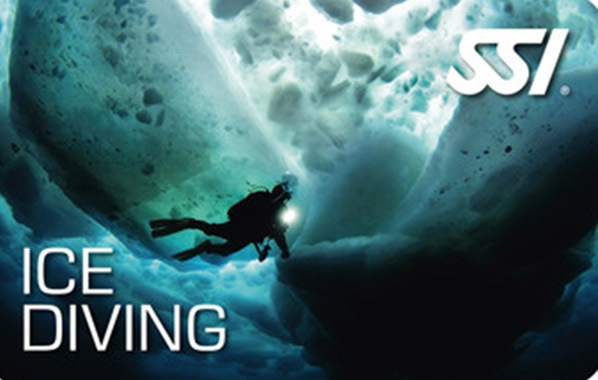 teaches you the skills and abilities that are necessary to dive under an ice layer. prepares you for the requirements in an upwards closed dive environment. shows you how to properly use the necessary equipment for ice diving. provides you with the techniques and communication methods required for ice diving. Prerequisite for participation in the course: you must be at least 18 years old and already possess the certification Open Water Diver. You can easily complete the theoretical part of the course via eLearning.